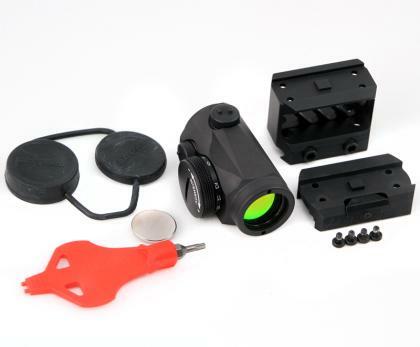 - Aimpoint low Picatinny (or weaver on sku's 11910, & 200018) mount. Theses mounts are used on flat top picatinny rails, like on an M4. 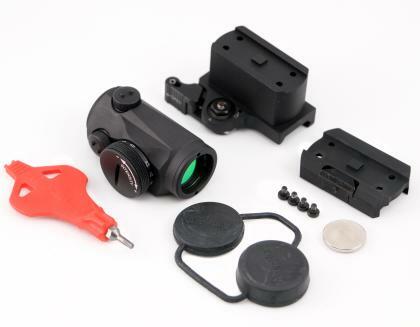 The mount height is designed to use in conjunction with your front iron sight where the dot cosigns the post for an absolute co-witness. Some of the links are not working. No kits for the T2? This topic is from 2012. Probably why links don't work and T2 is not included. I followed the links and checked what's currently offered in a kit... it appears no T2 kits and why I asked. I like the looks of that Bobro mount too. Thanks Jason and +2 on the Bobro! My T-1 sits on a Larue LT-660 and I couldn't be happier.